We have raised our first $2,100 to send a Kid to Camp! Thanks to everyone who bought/sold/referred with me to-date this year for helping me achieve this goal! We are well on our way to reaching the 2nd $2,100 this year! My Friends & Family Referral Program will donate $210 to the Easter Seals Kids to Camp program for every referral received. Call me today for more details! In addition, for evey transaction buyer sold or listing sold that is not a referral, we donate $21 per sale. 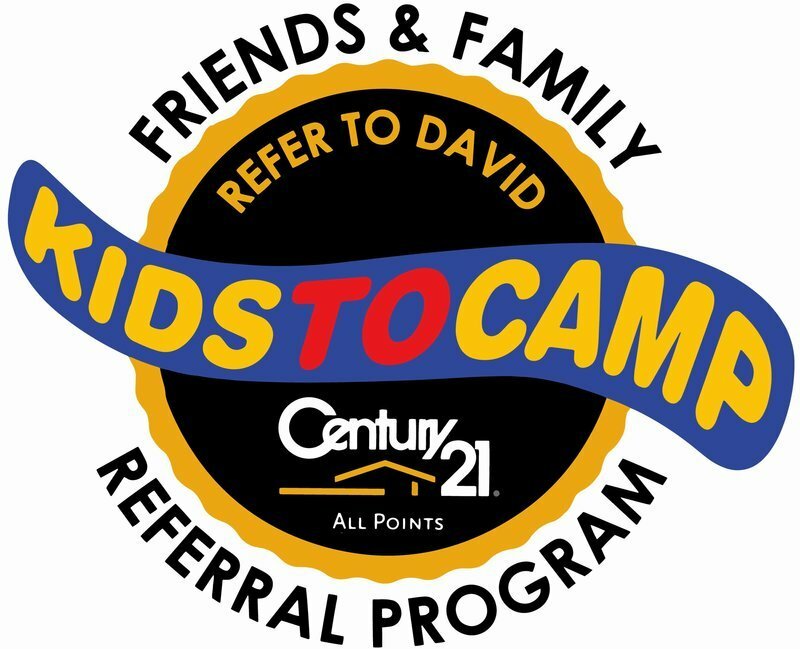 CENTURY 21 All Points is proud to support Easter Seals and the Kids to Camp program. A portion of every sale goes to support this great initiative. Every $2,100 raised sends one deserving Easter Seals child to a special camp where great summer memories are created. In partnership with the Rotary Club of Amherst, Easter Seals Nova Scotia hosts and operates Camp Tidnish near Amherst, Nova Scotia. Camp Tidnish is a barrier-free and fully accessible summer camp for children, youth, and adults with physical and/or intellectual disabilities. In Nova Scotia, Easter Seals operates Camp Tidnish in partnership with the Rotary Club of Amherst. Camp Tidnish has provided top-quality programs for nearly 80 years. Each year, they host hundreds of campers from across Nova Scotia. The programs are designed with inclusion, independence, and the personal development of campers in mind.